60 to 90 minutes of memorable massage experience ! I have always wanted to pursue a career in the natural healing arts. I obtained my massage therapist license in May 2009,. My training was a focus in relaxation, deep tissue, reflexology, myofacial release, stress reduction, aroma therapy, back pain relief, hot stone massage and therapeutic trigger point massage. I have also perfected a signature massage. A truly indulgent and unforgettable experience, combining various techniques including lomi lomi. 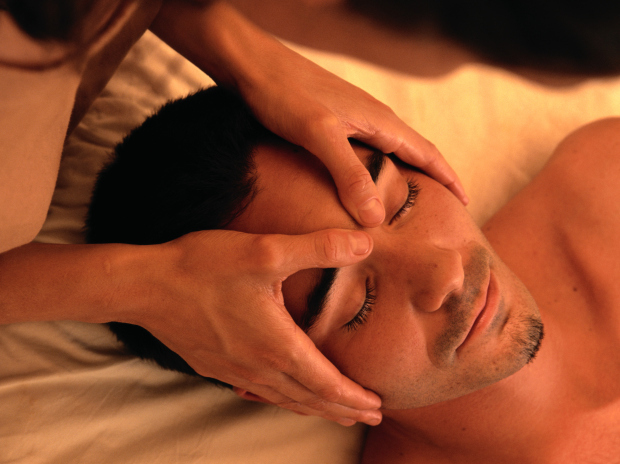 (Hawaiian style of massage). "I am inspired to provide therapeutic massage that promotes an overall sense of well-being, and to enhance a safe environment for growth and rejuvenation.